‘Helen’s story’ screened as part of the Maori Television Matariki Documentary Series on 24 July 2017. 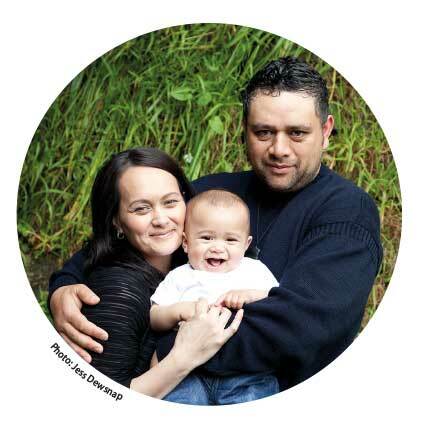 *$5 from each DVD sale will be donated to Te Omanga Hospice, Lower Hutt. Thank-you for your support. “When a loved person is dying it is always sad – so sad. At the same time it is good that this time passes into another phase. The time at end-of-life is precious. Helen’s Story shows us the way – Helen’s way with her family and friends. She encourages each of us to find our own way. To prepare for this time when it is not immediately in front of us. 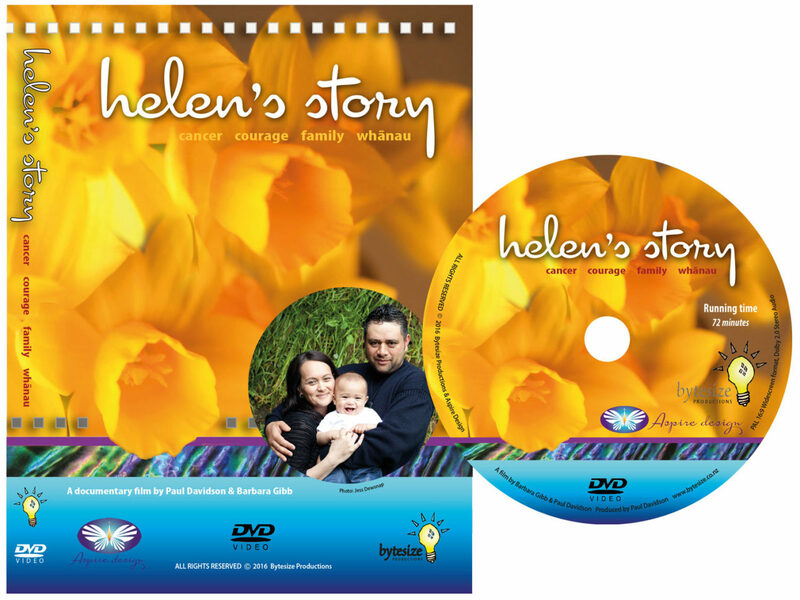 ‘Helen’s Story available on DVD $30 + $5 P&P *$5 from each sale donated to Te Omanga Hospice, Lower Hutt.